Meet Santa and all his Woodland friends in the new Woodland Wonderland! 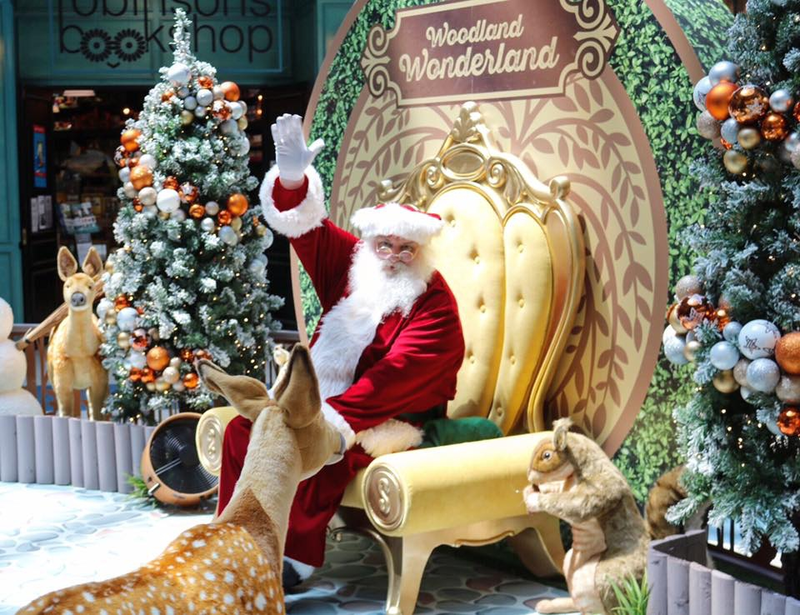 Experience Northland’s brand new Santa set, the ‘Woodland Wonderland’ and have your Santa photos ticked off the ‘To Do' list nice and early this Christmas. Located in the Dome below Hoyts.